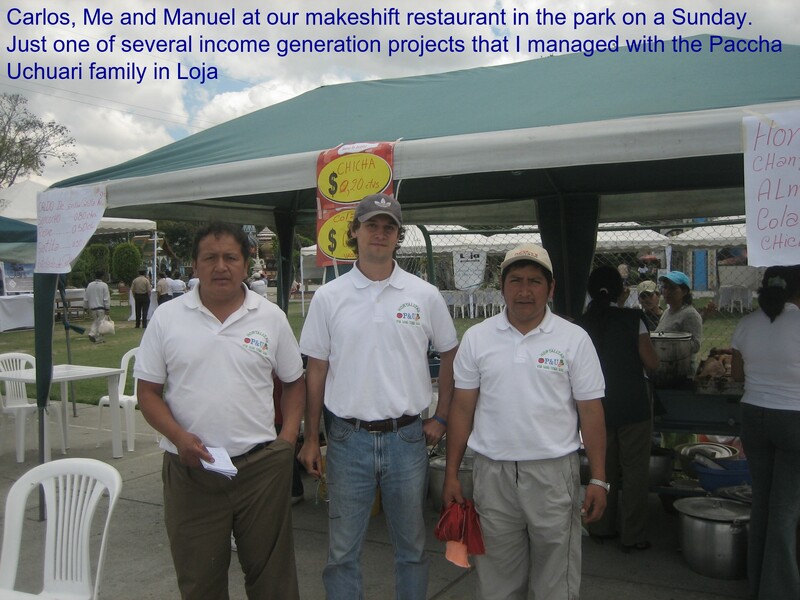 Between 2005 and 2010, I had the privilege of working in Ecuador and Guatemala. I was constantly inspired by the communities and international colleagues that collaborated on many projects with me. Through our collaborations, we were able to come up with very pragmatic solutions to help the environment, improve living conditions, and assist local entrepreneurs to have successful companies. 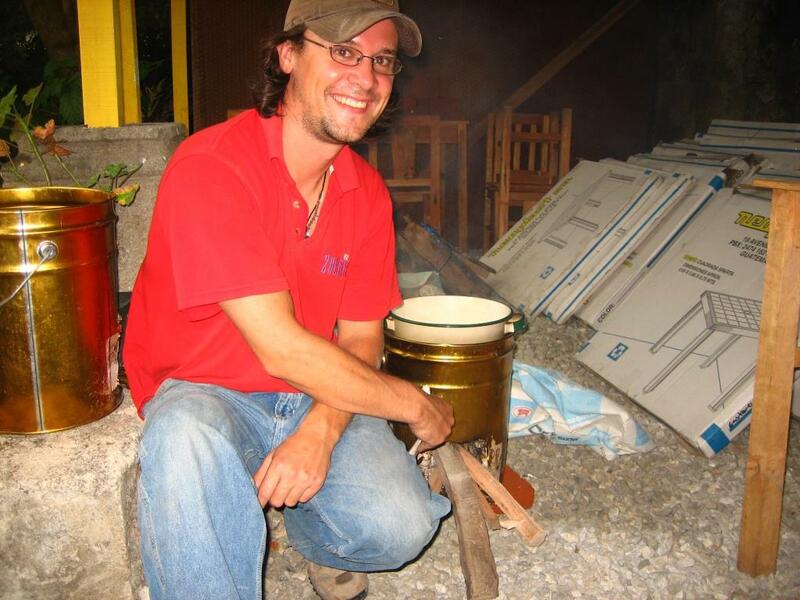 One project that taught me about innovation was learning how to fit a Rocket Stove into our business model. The Rocket Stove is used all over the world to be more fuel efficient and better for respiratory health than traditional open-fire cooking methods. My task was to make a prototype Rocket stove that would be able to be distributed efficiently through our country-wide network of entrepreneurs. The final model was a success, and is still used to this day. I am grateful for all of the experiences that I had collaborating with such inspiring entrepreneurs in the fields of community banking & social enterprise development. I moved to my hometown of Toledo, Ohio in 2011 and soon found It’s Yoga (www.itsyoga.com). It’s Yoga International is the official institute of The Rocket® style of yoga. 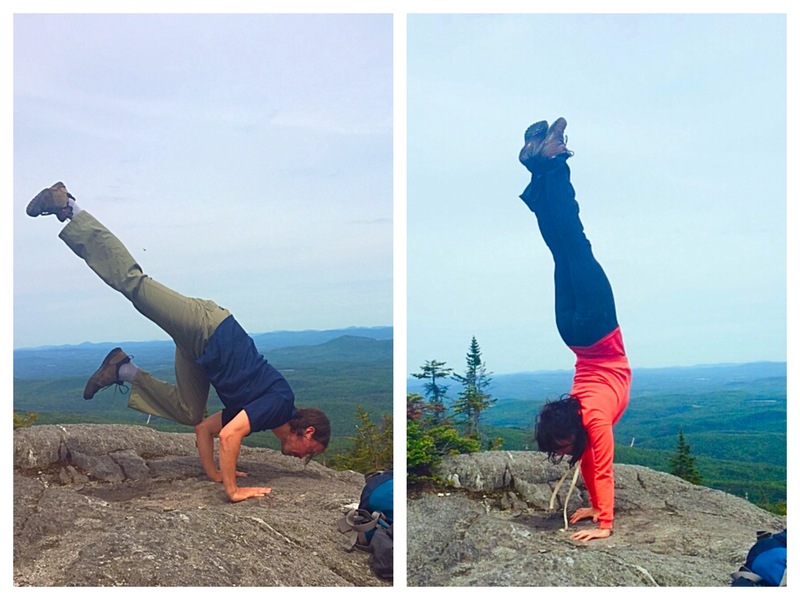 Larry Schultz created this style of yoga adapting traditional Ashtanga yoga to make it more accessible. He also happened to be instructing the Grateful Dead when Bob Weir said that this style of yoga should be called The Rocket “because it gets you there faster”. Yoga is now a part of my daily life. It continues to inspire me to listen to myself as well as my community. I also happen to be married to the first person who taught me The Rocket® yoga. Thanks, Leigh! 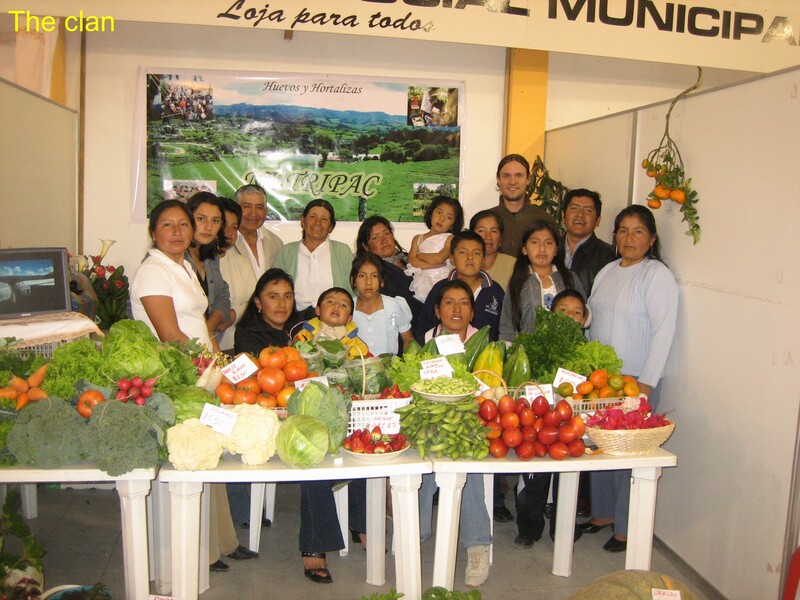 I began my Peace Corps experience in Ecuador in 2005. One of the first families that I collaborated with was the Paccha Uchuari family. 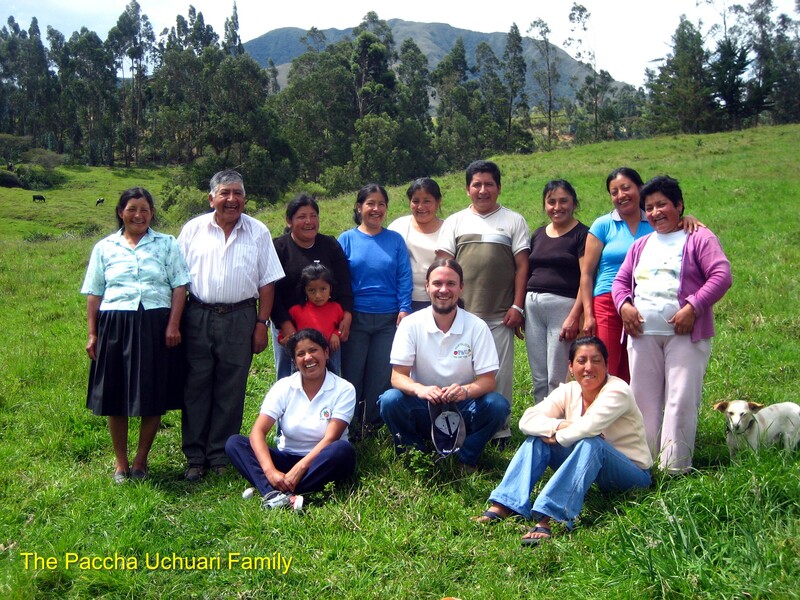 The family reached out to me after a community banking workshop in their village of Zhucos. All they mentioned was that they have a pretty impressive farm, and they need help marketing their products. We started with a marketing campaign. That campaign led to the family selling out of their products in the markets so quickly that they began to skip bringing their products to the markets and simply let the customers to come to them on the farm. We instituted organic agricultural practices, and soon we ran out of space on the farm. We then got into the chicken raising business. Our organic chicken eggs sold at 4 times the price of non-organic eggs. We then moved into raising tilapia and we continued to work on value-adding income generating activities over the years. 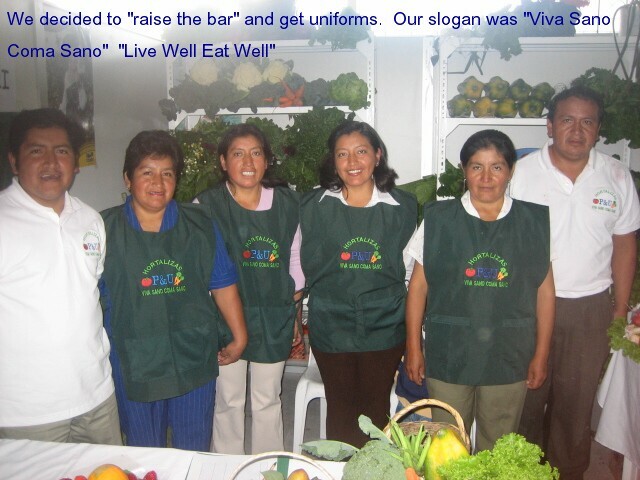 We eventually won the “Farm of the Year” award in the province of Loja. 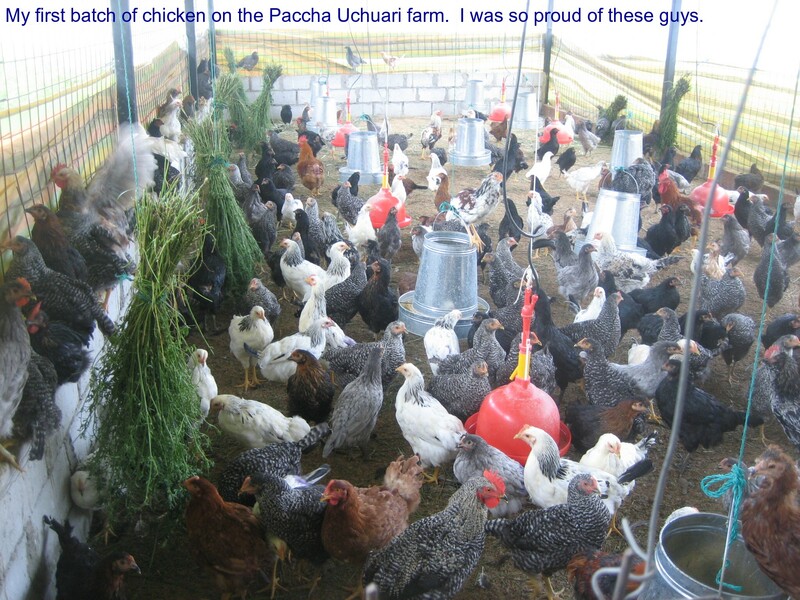 Most of the profits that the Paccha Uchuari family received went towards the education of their children. I still keep in touch with the family and wish to bring them to Vermont one day to see my farm as well as bring Vermonters to Ecuador to visit their farms. I am grateful for Doña Victoria & Don Rafael, their children Manuel, Fanny, Alba, Maria, Rosa, Marlene, and the many other family members that shared their lives with me.